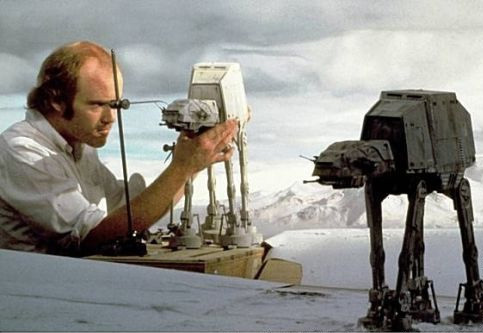 This video has Phil Tippet going through his recollections of how the original 3 Star Wars films were created from the point of view of his input of Stop Motion animation of creatures and vehicles and use of motion control cameras on blue-screens and creations of creatures suits for specific scenes. 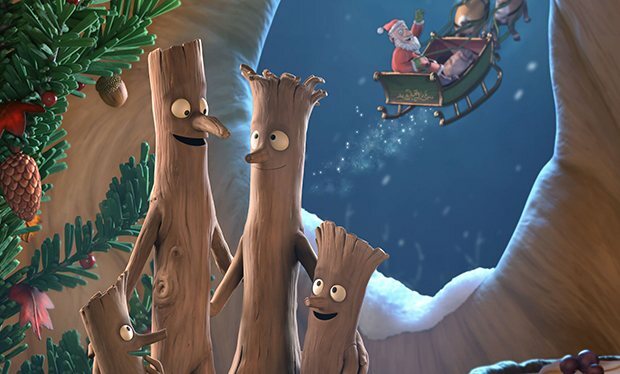 Animated by a team in South Africa a traditional Christmas themed animation from a story adaptation of Julia Donaldson and Axel Scheffler’s children’s book Stick Man. Voice artists include Martin Freeman. CGI animation given a Stop Motion look and feel. 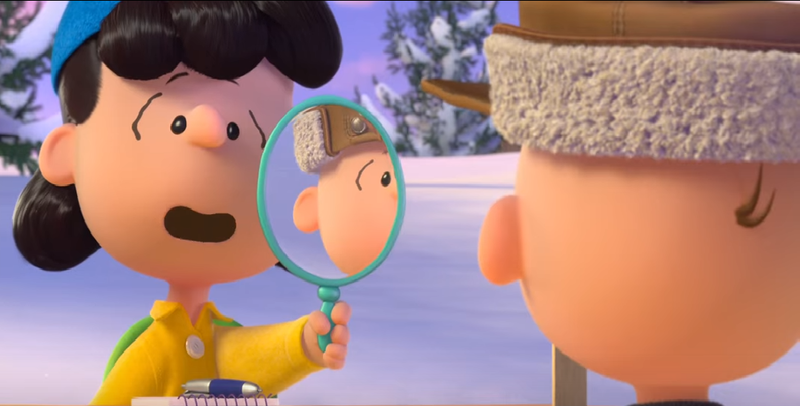 The Peanuts Movie is not just a bog standard 3D cartoon. 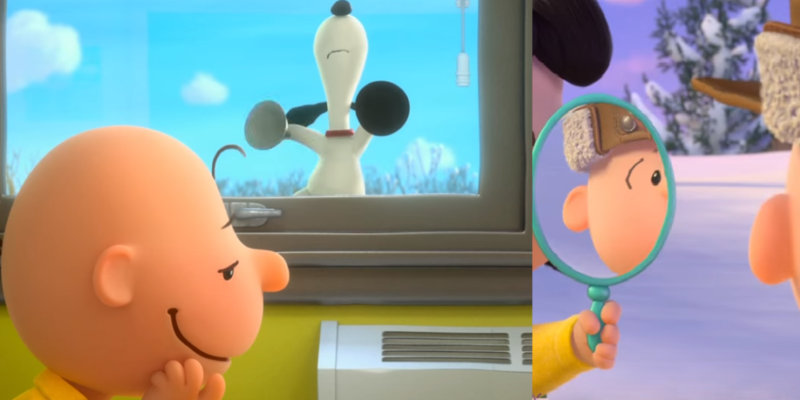 It uses special techniques on the riggging of each character so that they follow the original 2D look from the Shulz Cartoon when they are in profile or face on they have very different shapes.